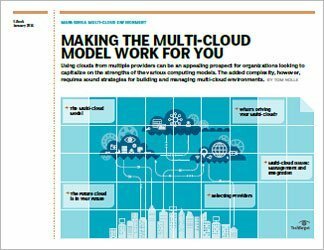 Working with multiple cloud providers is advantageous, though not necessarily easy. 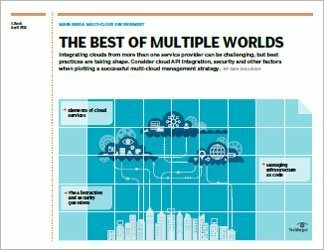 Making those different clouds work together can be a challenge for even experienced cloud teams. 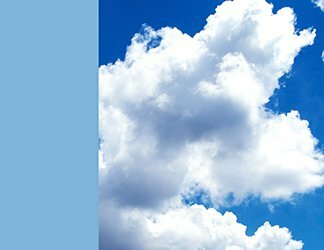 To effectively operate in a multi-cloud environment, an organization needs the right APIs and tools in place. Storage decisions will become even more critical. 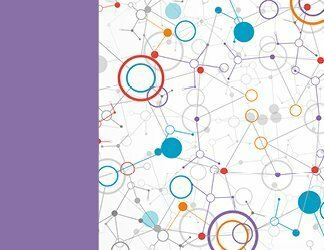 Orchestration will make management across clouds much easier. 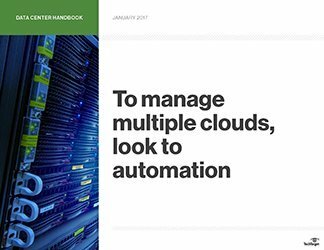 This chapter looks at cloud API integration, security approaches and other key elements in developing an effective multi-cloud management strategy.